Gorenje was successful in a bid for cooperation in yet another real estate project in Hong Kong. 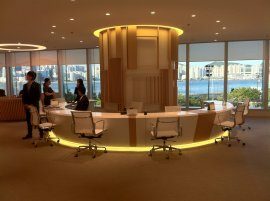 The property at hand is developed by Kerry Properties, one of Hong Kong's leading real estate investors. Gorenje was selected as the sole supplier of home appliances for 149 apartments in a new residential building called SOHO189 located next to the very center of Hong Kong and scheduled for completion in the first quarter of 2013. Gorenje will provide over 1,000 appliances for both standard and super-standard apartments all of which were sold virtually on the first day after being offered. The apartments will be equipped with refrigerators, washing machines and laundry dryers, wok, gas and induction cookers, ovens, kitchen hoods, dishwashers, as well as compact steam ovens, microwave ovens, coffee machines, warming drawers, and wine chillers. The trendy residential building will rise in a lively neighbourhood called Sheung Wan which is dotted with specialized boutiques, prestigious restaurants and art galleries. This will be third skyscraper equipped with Gorenje appliances in Hong Kong, a city-state and a special administrative region, and one of the world's leading financial centers, located on the south coast of China. Andy Miklav, head of Gorenje's representative office in China: "In Asia, apartments are mostly built by the key-in-hand principle and the equipment is commonly chosen by the investor, the reason being that the customers simply do not have the time to deal with such decisions themselves; in addition, designer equipment in apartments is one of the strong sales arguments." 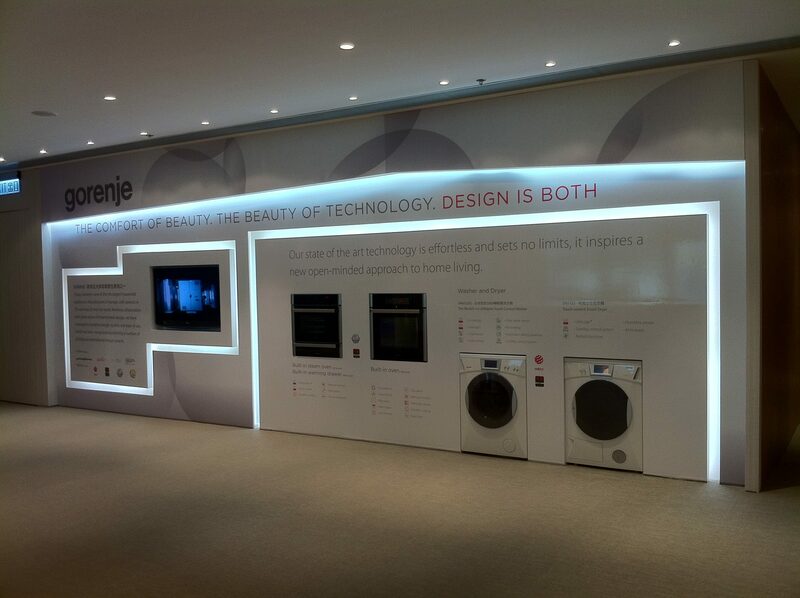 Gorenje has been present with in-house brand appliances in Asia since 2005. In this market, Gorenje is offering exclusively high-end appliances in specialized stores and kitchen studios, since competition in lower segments controlled by domestic manufacturers is relentless. Furthermore, Gorenje is intensively bidding with construction or real estate development investors. 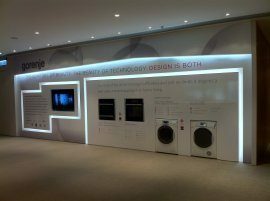 For that reasons Gorenje already has seven own showrooms intended both for the final users and interior designers and property investors.